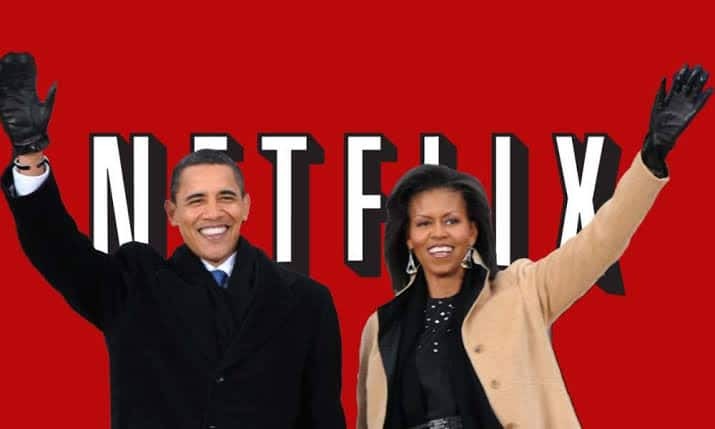 The former US President, Barack Obama and Former First Lady of the US, Michelle Obama signed a pact with Netflix for content development last year, on May 21st. The initial statement announcing the multiyear deal between Higher Grounds and Netflix left the door open for developing almost all types of content, from scripted and unscripted series, to docu-series, documentary films, and features to highlight issues and themes the president pursued during his eight years in office. The appointment of experienced and over the top staff indicate first signs of The Obamas to be considerate about producing projects that empower “new and diverse voices”. In May of last year, Netflix announced it would be adding Obama admin’s United Nations ambassador Susan Rice to its board of directors. “I am thrilled to be joining the board of directors of Netflix, a cutting-edge company whose leadership, high-quality productions, and unique culture I deeply admire,” said former Ambassador Rice. 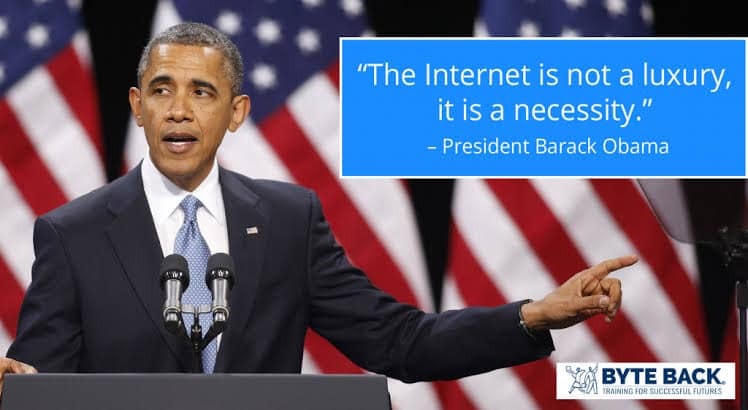 “One of the simple joys of our time in public service was getting to meet so many fascinating people from all walks of life and to help them share their experiences with a wider audience,” Barack Obama said in a statement. “That’s why Michelle and I are so excited to partner with Netflix – we hope to cultivate and curate the talented, inspiring, creative voices who are able to promote greater empathy and understanding between peoples, and help them share their stories with the entire world,” he added in the statement. 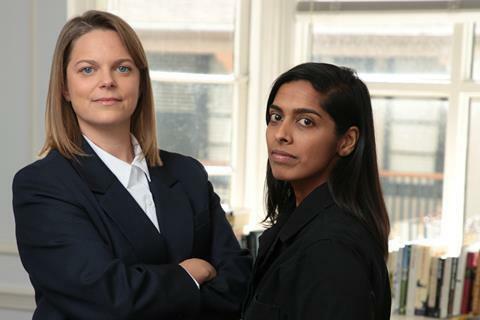 Priya Swaminathan, a former director of development at Annapurna, and Tonia Davis, who previously oversaw development for TV and film productions at Chernin Entertainment, have been appointed as co-heads of the Obamas’ production venture. Before joining Higher Ground, Swaminathan oversaw the film development slate at Megan Ellison’s Annapurna Productions. Swaminathan developed and produced fiction and documentary projects for filmmakers including Spike Jonze, Bennett Miller and George Clooney. She has also worked for Dickhouse Productions.She’s a social activist who has worked closely with the #TimesUp and Me Too movement, as well. At Chernin, Davis served as an executive producer on the Amy Schumer comedy “Snatched,” as well as on the original musical “The Greatest Showman” starring Hugh Jackman. Remember the life changing dialogue from the film?What a wonderful piece of art! Davis previously worked for Walt Disney Studios Motion Pictures, where she played a key role in the production of their recent live action feature remakes including “The Jungle Book” and “Beauty and the Beast.” Remember Mowgli swinging on branches and Belle suffer in the dungeon but eventually a HAPPY ENDING comes to all and so it did to,Belle. She found her PRINCE CHARMING.She also was an organizer in New Mexico during the 2004 presidential cycle. 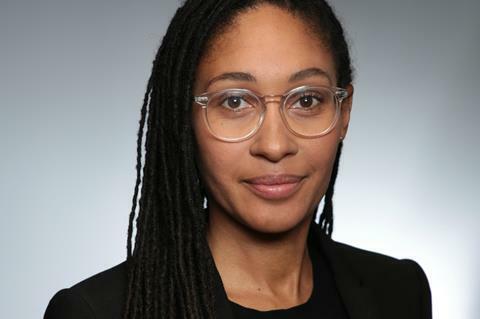 Shamsid-Deen joins Higher Ground Productions from Ryan Murphy Television’s Half Initiative, where she served as a program director for the prolific producers efforts to nurture the careers of female directors and before that worked with Brad Simpson and Nina Jacobson at Color Force. However,no further information has been passed over by the Higher Grounds regarding its initial project. We can always wait for the best! As Barack Obama quotes,”A change is brought about because ordinary people do extraordinary things.” Let’s see Barack Obama hit the box office this time!